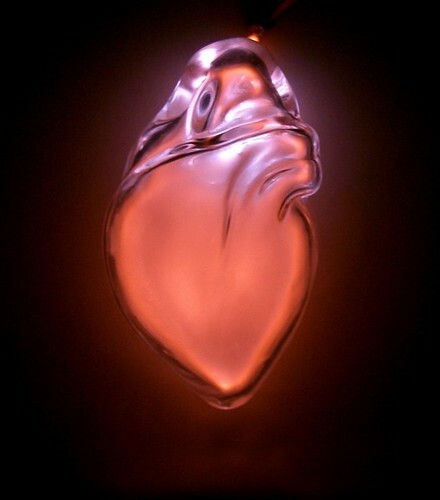 Via Colossal: “Anatomical Neon is a series of blown glass lights by North Wales-based artist Jessica Lloyd-Jones meant to focus attention on how energy is used by the human body”. 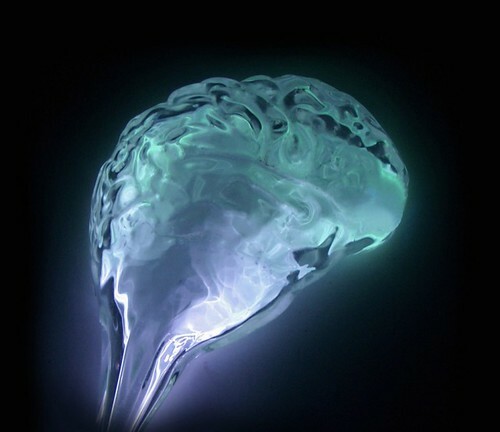 “Aura” explores the development of the electromechanical machine to the modern age of computer technology through the creative use of Kirlian imaging. High voltage electricity applied to a variety of computer components (including a wire wound resistor, broken valve, dekatron and micro chip) produces visible electric energy fields…..By stripping the notion of the ‘computer’ down to single components, we attempt to peel back its layers and reveal its internal workings and life force. Capturing the interaction between electricity and technology exposes the physical energy and power of electricity as a natural phenomena controlled and utilized by man. 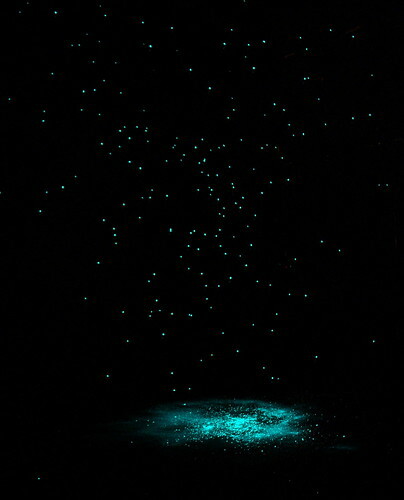 Some of her earlier work developed from postgraduate research into a favorite subject of mine, bioluminescence! What’s next for Jessica? She and 12 other artists will create a new site-specific installation for the upcoming New Future exhibit at the Museo Di Palazzo Poggi in Bologna, Italy. It will be on view from January 18 to February 17, 2013. Can’t wait to see pics! 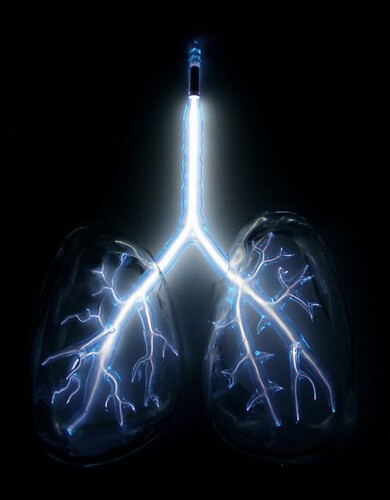 This entry was posted in Anatomy, Art and tagged bioluminescence, brain, colossal, glass, heart, human body, jessica lloyd-jones, lungs, neon, organs, sculpture. Bookmark the permalink.